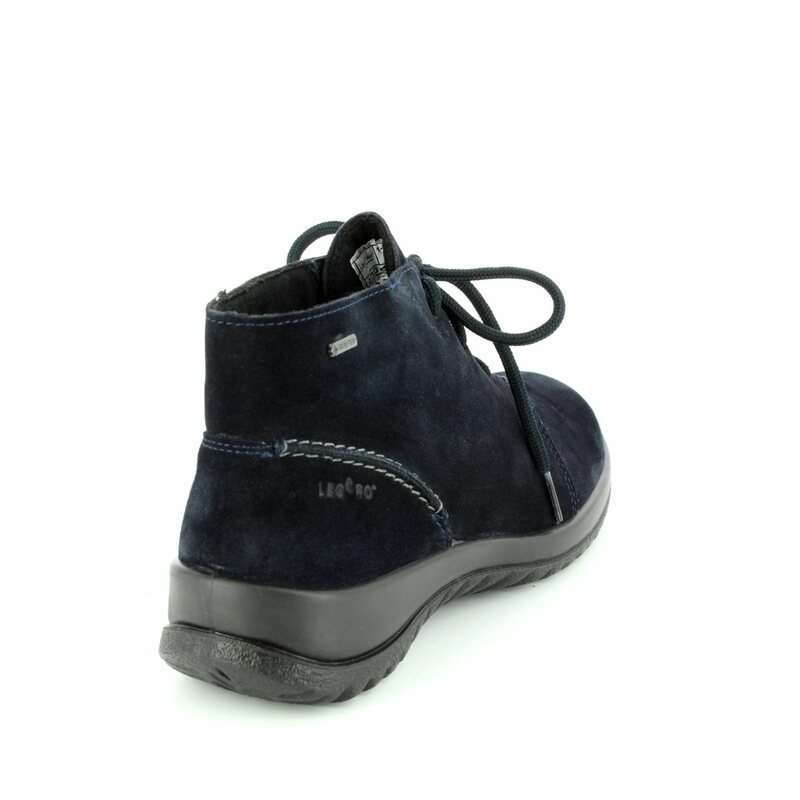 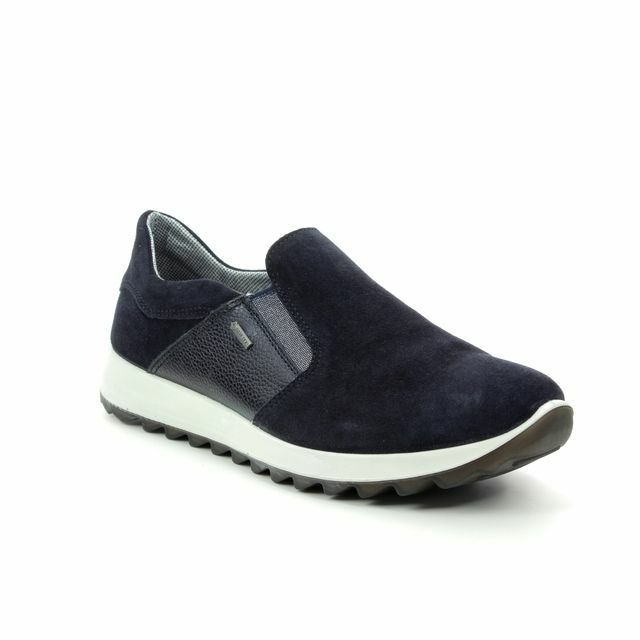 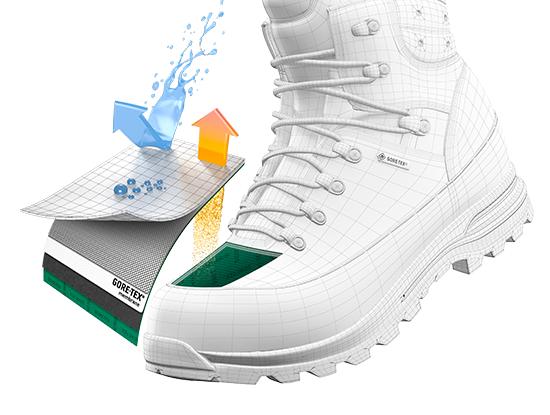 Legero bring us 00570/80 SOFTBOOT GORE. 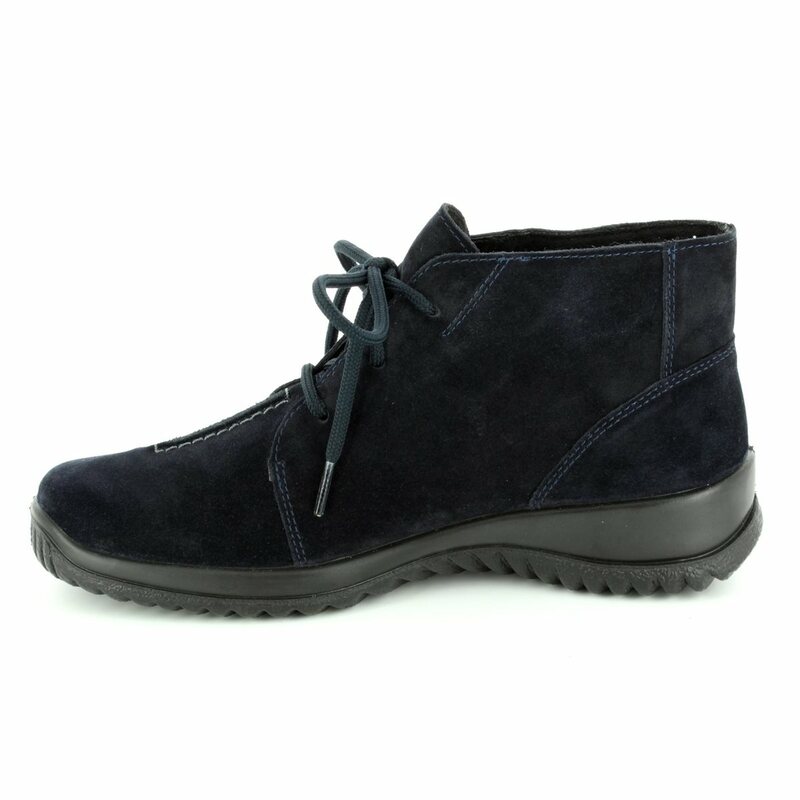 These ladies ankle boots are perfect for the colder months. 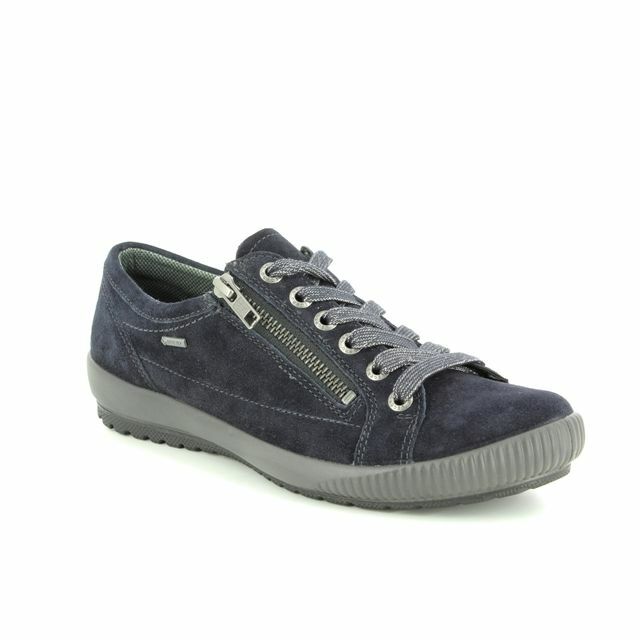 The navy suede upper is enhanced by the statement stitch detailing while the addition of the lace fastening adds interest and allows ease of use. 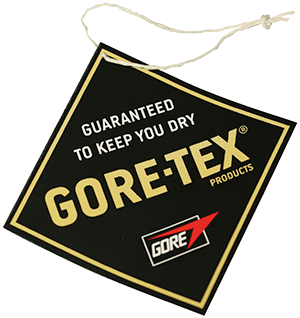 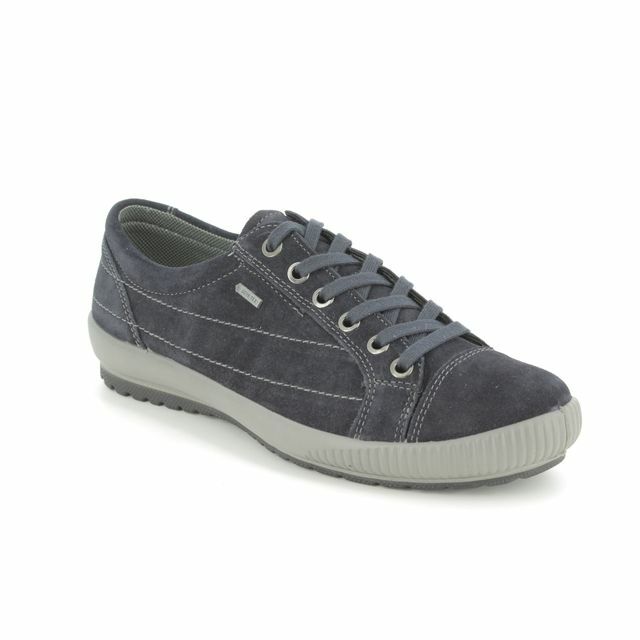 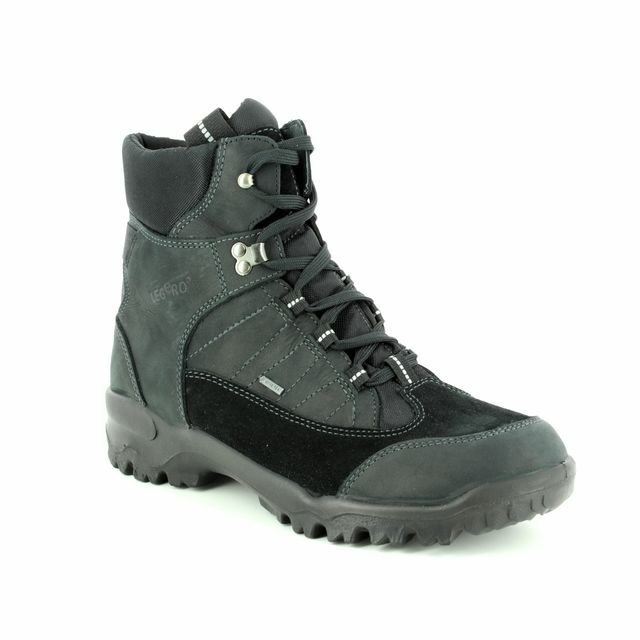 Legero have used a GORE TEX membrane throughout these boots for a breathable, waterproof finish, ideal for the winter. 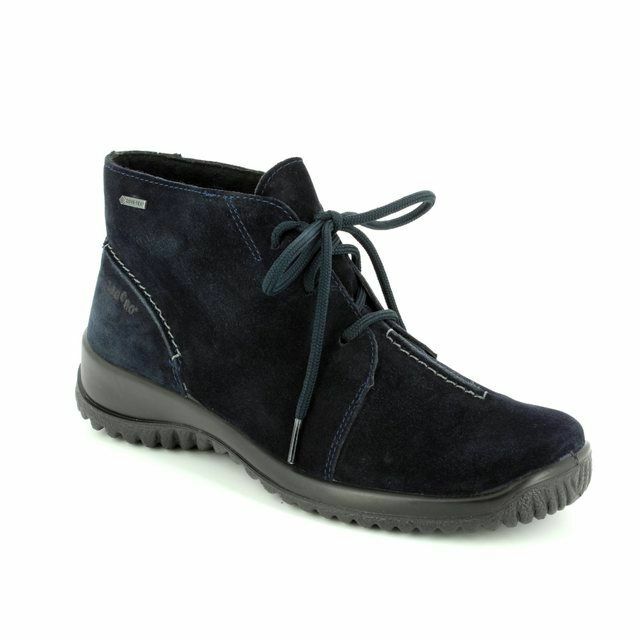 Paired with jeans or trousers, these ladies ankle boots are a fantastic wardrobe addition. 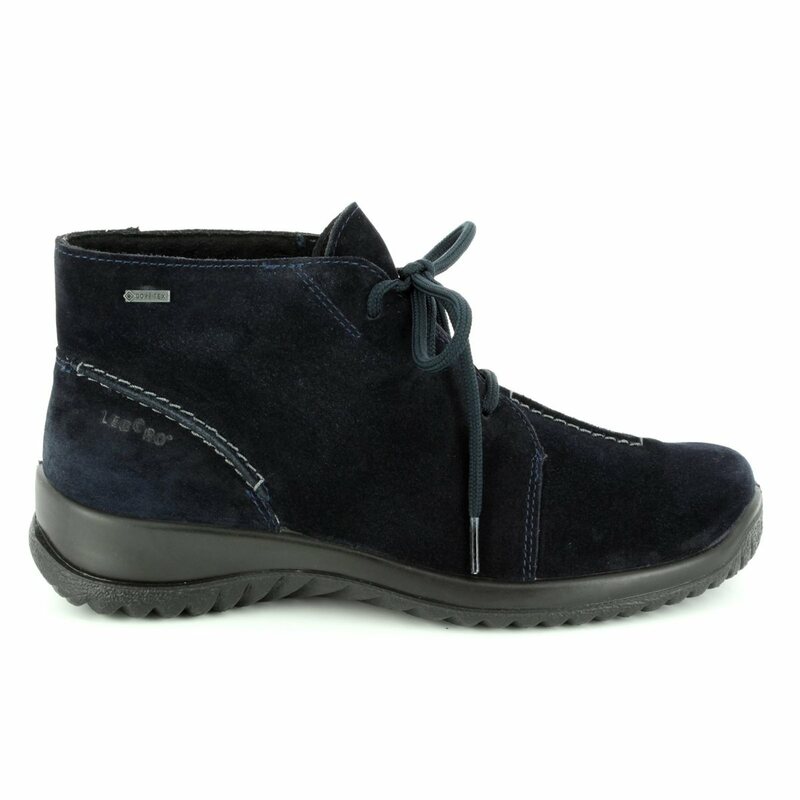 Buy your Legero ladies ankle boots from Begg Shoes and Bags, an official Legero stockist.